Vitamin C or ascorbic acid has been hailed for Centuries as one of the most powerful things you can take. Vitamin C helps to fight colds and other ailments as well as brighten the skin. This is an antioxidant that helps build collagen which softens wrinkles and fight free radical damage. This is one of the main reasons why Vitamin C is great for healthy skin care. As powerful as the potency is in Vitamin C many people are still are deficient in it. Although It is abundantly available today, many people do not take the opportunity to reap its benefits. Many fruits and vegetables contain Vitamin C that you will do well to consider. Here are some of the foods that are excellent sources of Vitamin C.
Vitamin C is known to restore a youthful glow and brightness to your face. 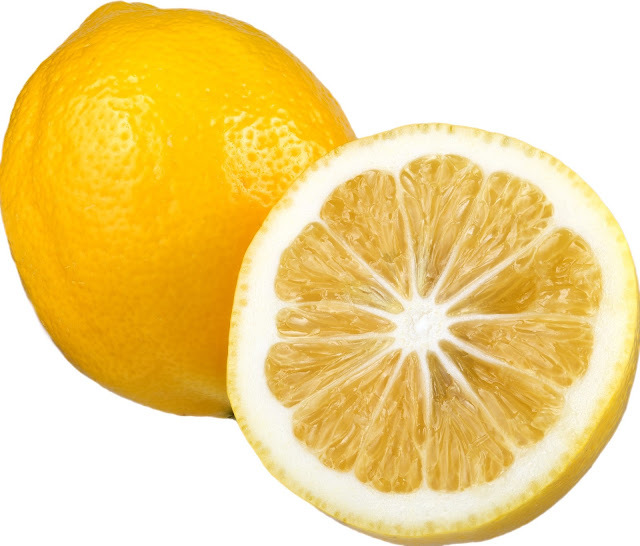 Lemons work as an excellent toner for the skin when applied directly to your face. Try squeezing a few drops on a cotton ball and rub all over face for five minutes daily. Then gently wash it off with cool water. It will sting a little but with continued use, you will notice brighter skin in no time. For a less intense though still effective lemon treatment, you can add honey to your facial. Use One-half of a lemon and two tablespoons of organic honey. Honey has antifungal properties that help nourish the skin. Vitamin C is also used widely in cosmetics. Many companies are using vitamin c in their products because they know all of the benefits it is for the skin. By taking Vitamin C supplements, you can easily get your daily required dose. Taking Vitamin C will always be a necessary antioxidant that will benefit your body on the inside and out.